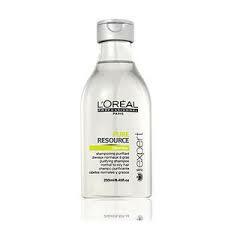 Gently cleanses and tames unmanageable hair. 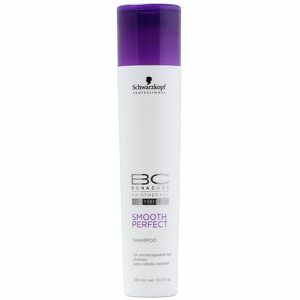 With Ionic Polymer Shield Complex to smooth the most unruly of hair while providing lasting frizz protection and shine. Gently cleanses and tames unmanageable hair. 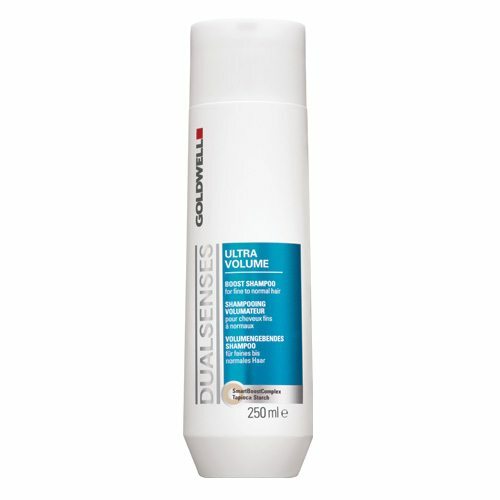 With Ionic Polymer Shield Complex to smooth the most unruly of hair while providing lasting frizz protection and shine. Amino Cell Rebuild technology recovers the hair’s natural elasticity by strengthening the architecture in the hair cell. 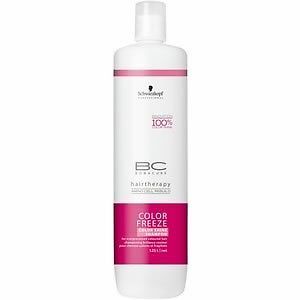 Smooths the surface of the hair for up to 4 days frizz control when used in combination with BC Bonacure smoothing cream. 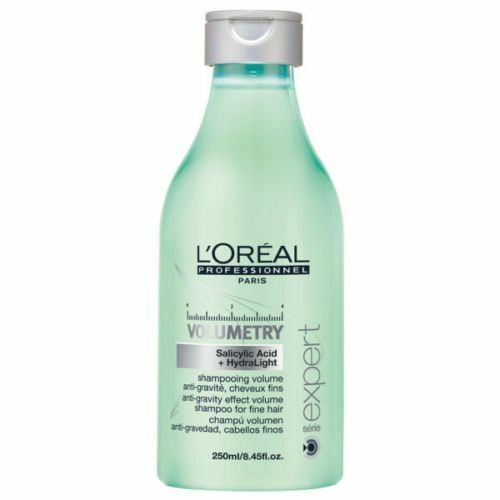 To use: Work into wet hair and rinse out.